Shop in Diagon Alley! 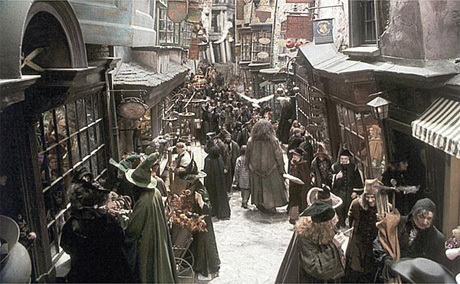 For all their school needs, wizards visit Diagon Alley. There's plenty to see and do in these magical shops.